Looking for: a beautiful hotel to stay? A wild nature experience ? There is only one place on the American continent where people speak French: Welcome to Quebec! Quebec is definitely an exceptional nation on the continent. People from France say it looks closer to USA than to France; and people for the US say that it looks more like France than like the US. Quebec is surrounded by English speaking countries and Quebecers are proud of their Quebecer French and culture. Quebec is a province of Canada and its capital is Quebec City. The largest city and the most multicultural is Montreal in the south, close to the US borders. I live in Quebec city since 2003, so I got to know it very well and I have many contacts in the city whether it is for traveling, studying or making business. 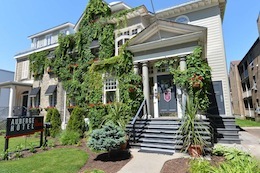 A very charming Auberge at Quebec city! I started to work for the Auberge du Quartier in 2005. With the help of many colleagues, we built up the marketing of this nice Boutique Hotel in the heart of Quebec City. It is located on Grande Allée, right in front of the National Museum of Art, facing the wonderful Battle Fields. 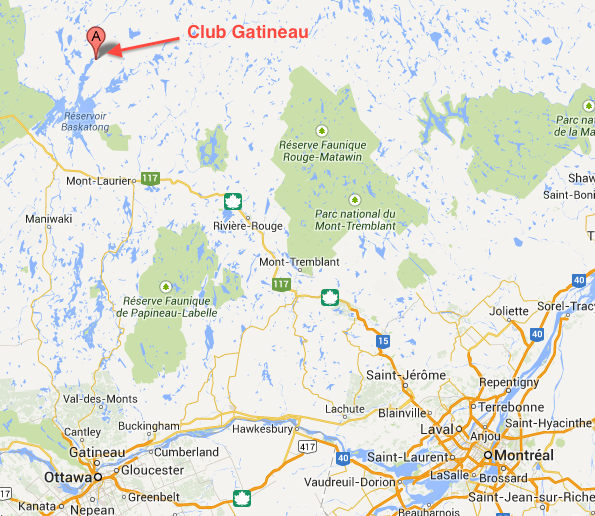 Club Gatineau is owned by very good friends of mine, around 4 hours drive up north from Montreal. 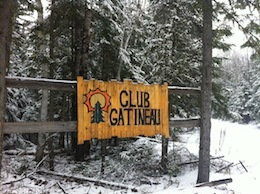 They offer chalet rental for all the seasons, and they have a total of 5 chalets (cabins). For groups, they can also include food and beverage, or you can cook on your own as the cabins have fully equipped kitchens. Prices start at around 60 $ per person per night for two people, but the more you are, the cheaper it is. if this okay with you. Apprecciate it!